Don't get the title reference this time? You will! 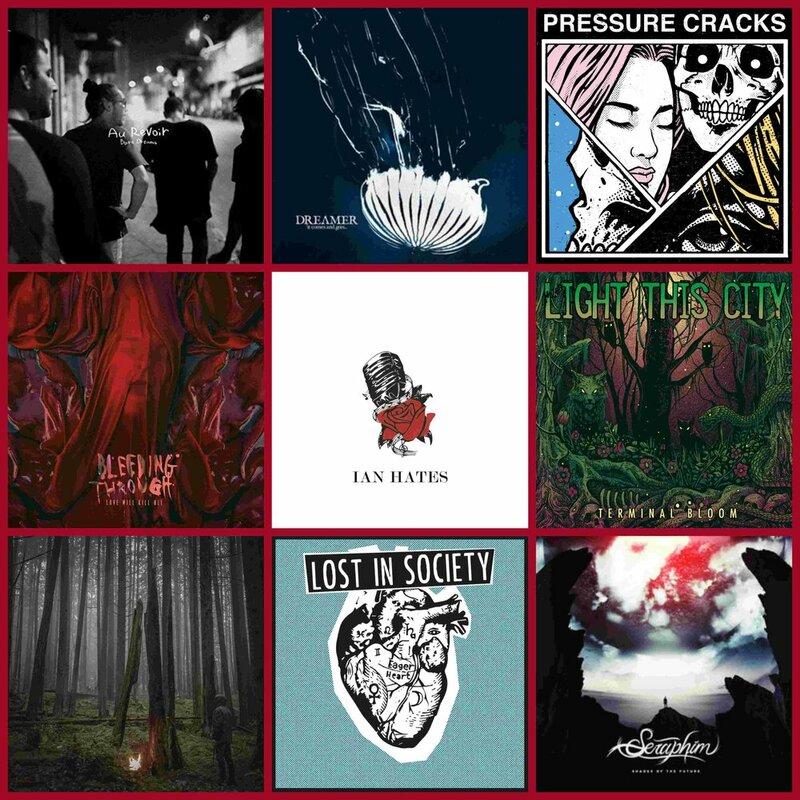 Not a crazy amount going on in the scene right now story-wise (especially since there are certain bands that shouldn't get your attention), but there's a ton of awesome music, especially in album reviews! Stolas disbands, Andrew of The Ghost Inside has a new contraption, Andy from Black Veil Brides has his home broken into, and friend of the show Miss Fortune teases another single and possibly an album release date! The Fever 333, Gatherers, The Devil Wears Prada, Vein, Good Charlotte, Dance Gavin Dance, Self Defense Family, State Champs, Otep, and friend of the show Bilmuri! Plus, stuff and things, Dave's new segment, and still some more!